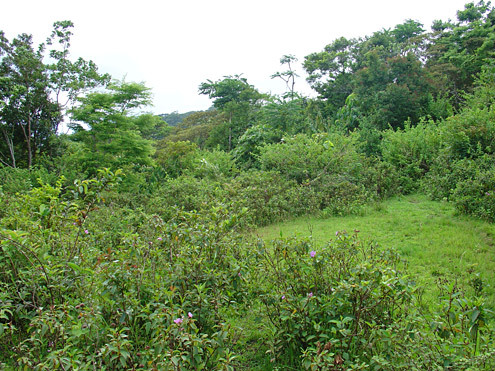 When left alone, regenerating forest can provide gradually improving habitat and watersheds. 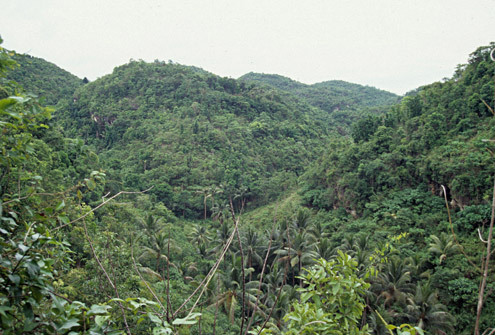 Even on Cebu, where nearly all old-growth natural forest was removed by the 1940s, second-growth forest slowly recovers, and provides habitat for threatened mammals including Dobsonia chapmani and Nyctimene rabori. 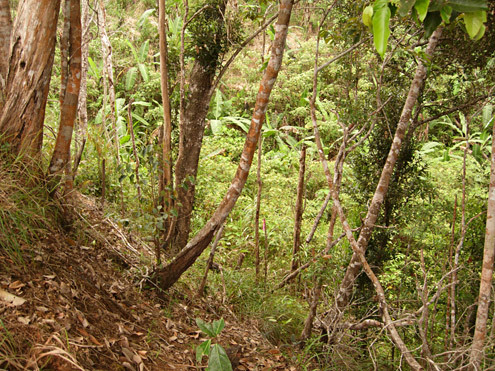 On other islands, similar benefits have been documented. 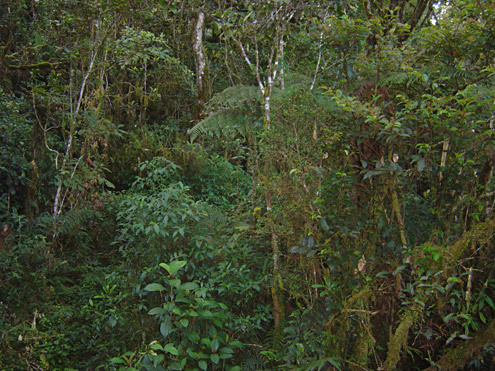 Regenerating forest is often quite sparse initially, but gradually the trees become taller, understory vegetation fills in, and the forest floor develops soil that is capable of absorbing rainwater. 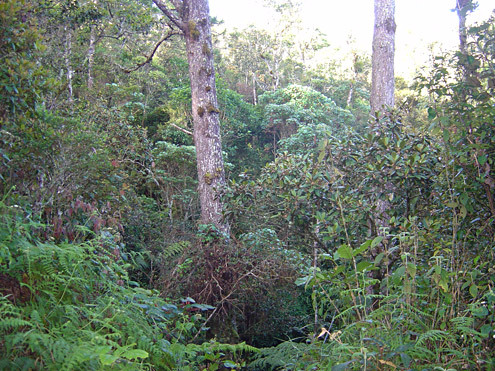 In our experience, the time required for regeneration varies; in moist areas with rich soil and a nearby area of forest that serves as a “seed bank”, good secondary forest can re-appear within 20-30 years. On limestone (karst) where water drains away quickly and nutrients are sparse, and in steep, rocky areas, regeneration may take many decades. But in all cases, when fire is suppressed and grazing and logging are very limited or absent, regeneration begins quickly and native plants and animals begin to move back in, and pest rats disappear. As this process proceeds, the functions of the watershed begin to return, leading to substantial benefits for plants, animals, and the people who live downstream.